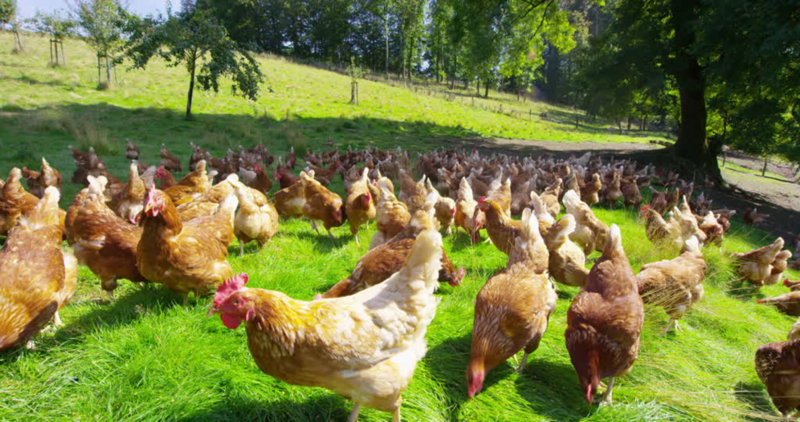 Which of these are necessary capital investments for starting a free-range poultry farm? Poultry farming is the keeping of domesticated birds such as chicken, turkeys, ducks, and geese for the purpose of eggs and meat. 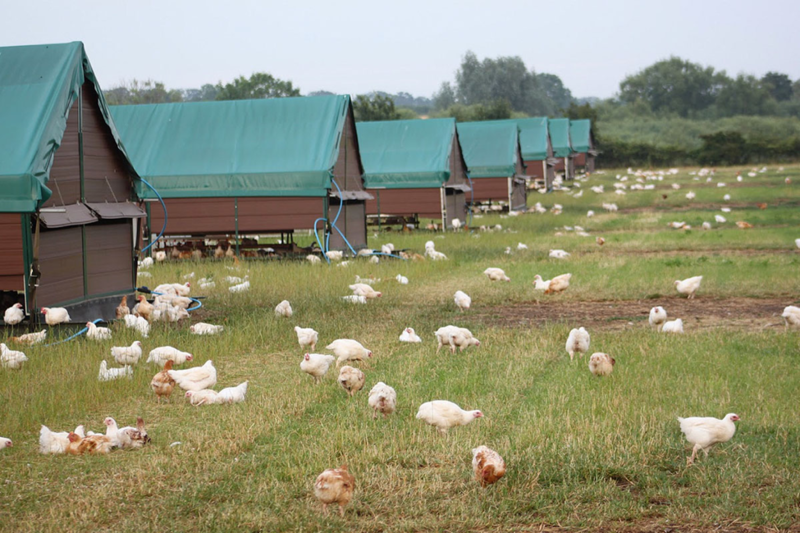 Unlike in caged poultry farming, free range is a method of animal husbandry where poultry, for at least part of the day, can freely roam the outdoors rather than being confined in an enclosure all the time. The free range system enables poultry to access sunlight and other weather conditions that would otherwise not be available in indoor housing systems. According to Mottet, & Tempio (2017), the behavioral definition of free-range poultry is ‘poultry kept with a fence that restricts their movement very little’’. While all the above choices form necessary expenditures towards the establishment of a poultry farm, the guiding criteria in determining the correct choice would be the term ‘capital investment’. In choice A, for instance, the ‘ability to secure the required permits is obviously not a capital expenditure, as it’s not expected to provide economic gains into the future of the business. In choice B, animal feed is not a capital expenditure. In the accounting for biological assets, which would include poultry farming, animal feed is an expense item and cannot, therefore, be deemed a capital investment. The same applies to choice C, in which a farmhand would not qualify as a capital investment, as their labor is compensated on a weekly or monthly basis. No economic benefit is expected to accrue from the farmhand for the foreseeable future. Unlike the last three choices choice D comprises only of capital expenditure items. 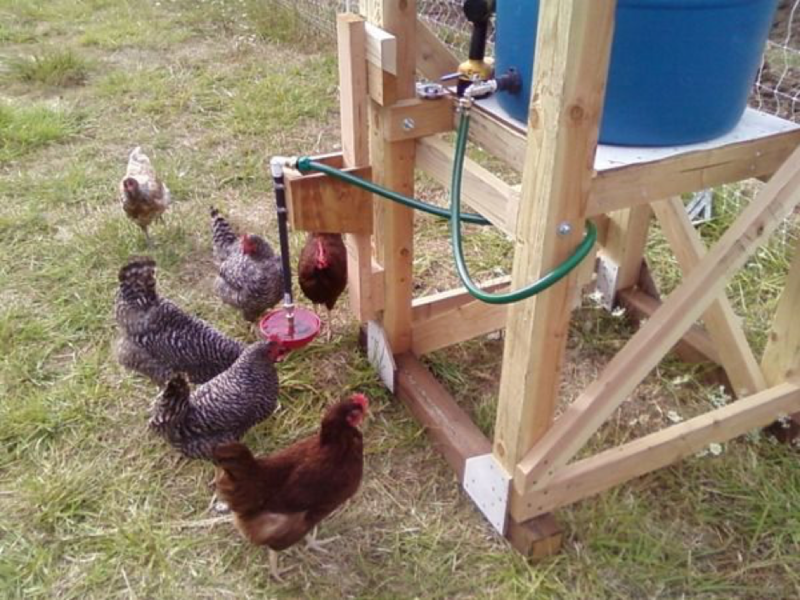 Since the chicken scavenges for food out in the open, it’s important that they get enough supply of water out in the open, requiring the installation of a water delivery system such as the one captured in the image below. 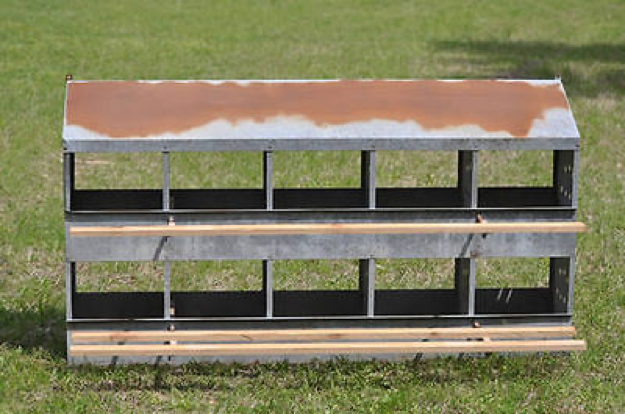 Nesting boxes are those specially designed pads that encourage poultry to rest; breed as shown in the image below. These are capital investments that are expected to continue to provide economic benefits to the business for a long period. A poultry barn is a structure that houses the poultry when night falls. As shown in the picture below, it is a capital investment, in that it is expected to yield economic benefits for an extended period of time. Choice D, therefore, is the one that comprises the necessary capital investments for a free-range poultry farming venture amongst the choices provided.